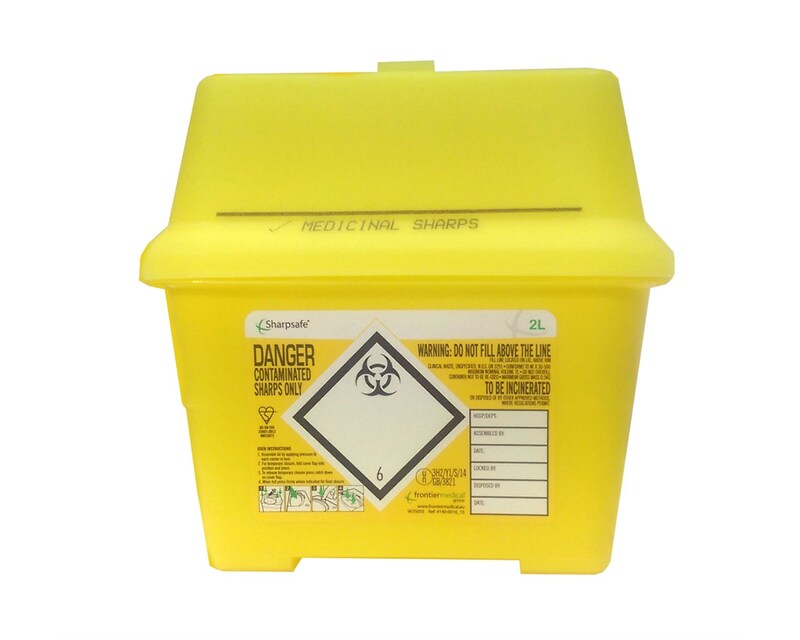 Steroplast Sharps Bin has a 2 litre capacity for the safe disposal and storage of syringes, knives and other sharps. Its rigid plastic design features a widened base which offers excellent stability, making it difficult to accidentally knock over. 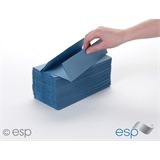 The sealed lid is secure over the top of the bin in order to ensure in the event it is knocked over that none of its contents spill on the floor, with a seal-able opening on top to keep it closed when it's not being used. 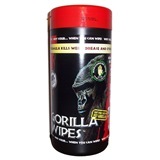 Not the sharps bins you were looking for? 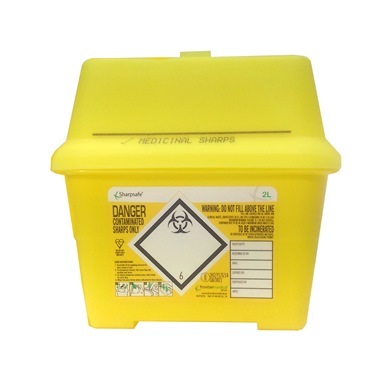 View more sharps bins or our entire range of refuse products.